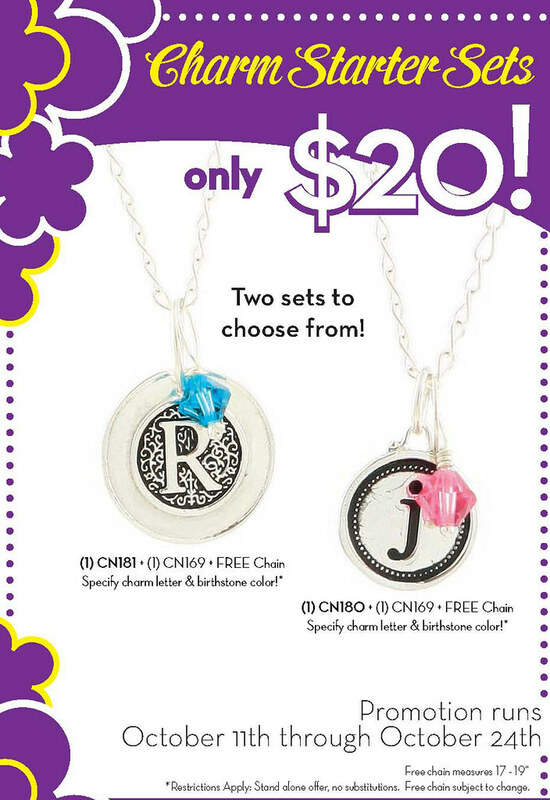 As a thank you for a great Spoon River Drive, MoreyGirl is offering these charm necklaces for only $20! Express yourself by creating a charm necklace that reflects you. Pick your own initial and birthstone. Or layer them up with your kids initials and birthstones. You get one pendant, one birthstone for $20. You get the 17-19 inch chain for free! The pendant measures about 1 inch across and comes with an uppercase initial. These would make awesome Christmas presents! But the are only on sale until October 24, so get them now! Click the picture to get you to the store!